USB cable, phone, memo book ruler. My default phone is Nokia 105. No internet. No camera. No distractions. 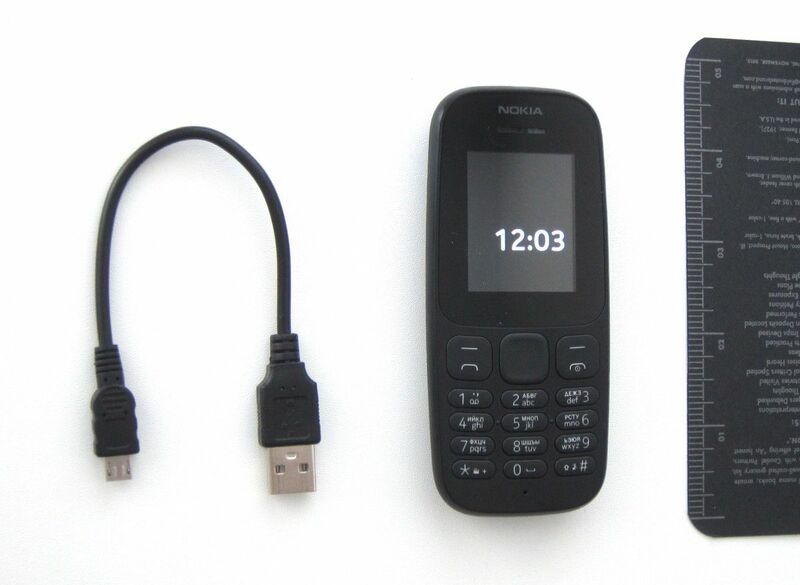 I make calls (2G only), receive texts, use an alarm clock, keep (emergency) contacts and offline calendar. It’s always on, one battery charge lasts for two weeks. Disclaimer: I still use Maps, Mail, Twitter, and Telegram on my old iPhones, when I travel, for example.